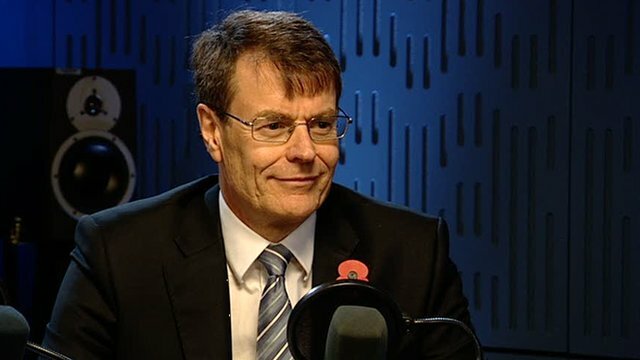 [Airport Informer] This afternoon Philip Langsdale resigned from his post as Chief Information Officer at BAA Heathrow Airport to move to the Department for Work and Pensions. 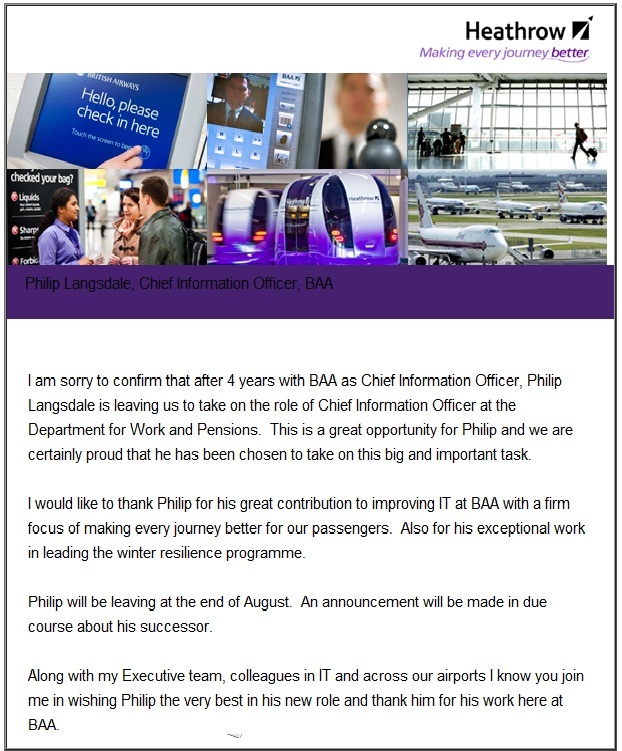 Only days after giving a keynote speeech on the future on the IT investment strategy for BAA in Heathrow, Philip Langsdale is leaving the company. 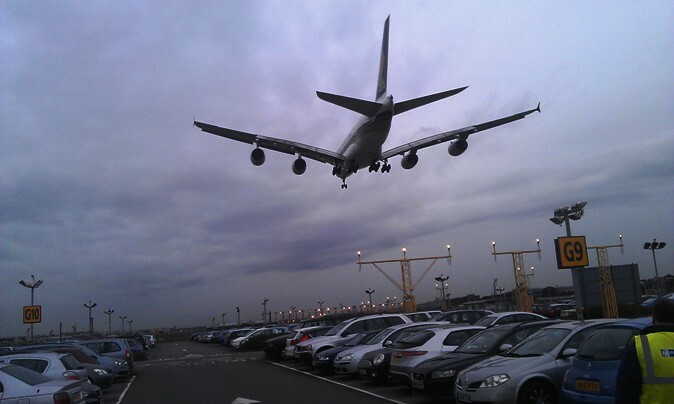 Philip Langsdale gave 2012’s Appleton Lecture at the Institute of Engineering and Technology and explained the systems that Heathrow needed to make the airport run smoothly. 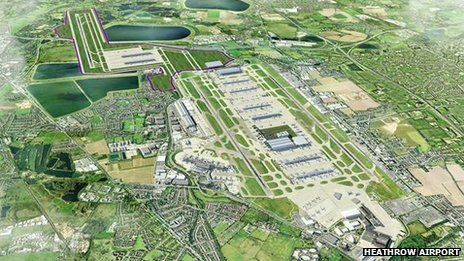 The CIO of the world’s busiest airport announced that £1.5 billion was to be sunk into improving real-time and decision-making software systems at Heathrow. “This is a great opportunity for Philip and we are certainly proud that he has been chosen to take on this big and important task”, he continued. “I would like to thank Philip for his great contribution to improving IT at BAA with a firm focus of making every journey better for our passengers. Also for his exceptional work in leading the winter resilience programme”. “Philip will be leaving at the end of August. An announcement will be made in due course about his successor”. “Along with my Executive team, colleagues in IT and across our airports I know you join me in wishing Philip the very best in his new role and thank him for his work here at BAA”. “I will of course keep you fully informed of any changes as a result of this announcement over the coming months. [Telegraph] Foreign airlines are “voting with their feet” and building networks outside of the UK due to the Government’s paralysis on aviation policy, ministers will be warned on Wednesday. BAA boss Colin Matthews will unveil new research at a conference in London, showing 53pc of airlines are increasing their flights out of other countries due to the severe capacity restraints at Heathrow. Read the full Daily Telegraphg story…..